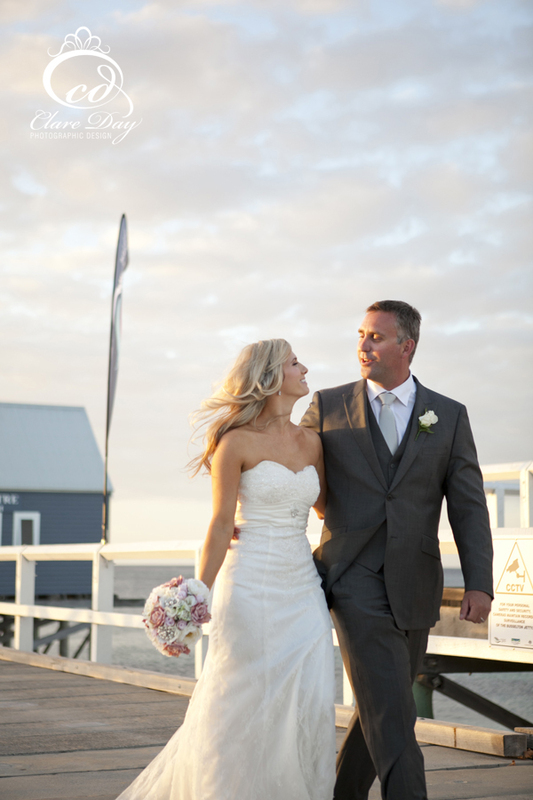 Busselton is ALWAYS an awesome spot for a wedding. I love the chilled laid back awesomeness that goes with every day we spend here. Donna and Glenn had the most fabulous chilled cruisy day - personified by the totally coooooool Kombi! Now THAT is personalizing your wedding day! 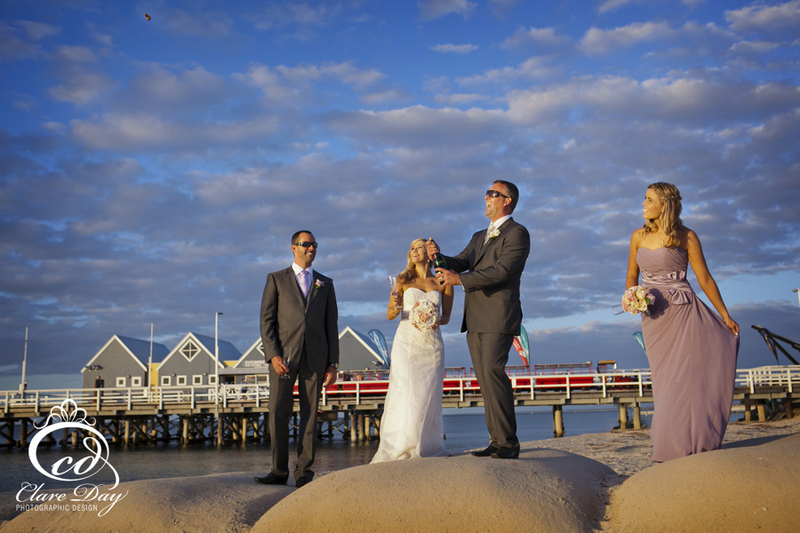 Ceremony at St Mary's, Photos in the Tuart Forest and Busselton Jetty, Reception at The Goose - one of my favorite reception venues!